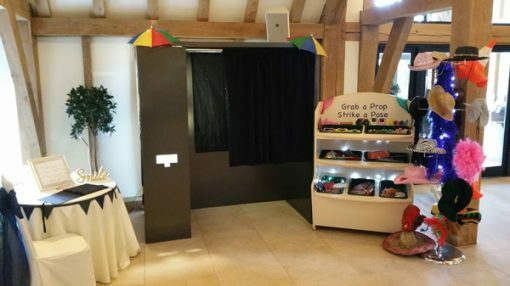 Photo Booth Hire Kent – We have been supplying Photo Booth Hire Kent since 2009 making us one of the longest running photobooth companies in Kent. 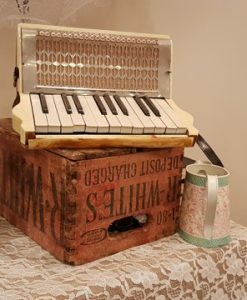 We are preferred supplier to Hempstead House Sittingbourne, The Barnyard Upchurch, The Old Kent Barn, King Charles Hotel Gillingham and The Inn on The Lake Gravesend. 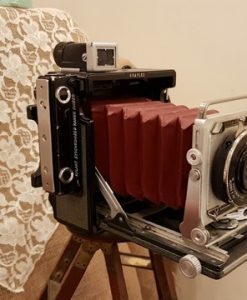 Delivery and set up within Kent. Please note the booth setup will commence an hour before running time and booth take and clear away will happen at the end of the two running time. 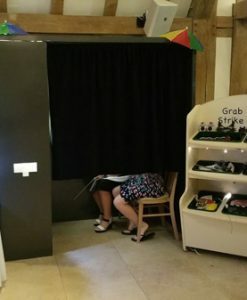 If you require the booth in place earlier or the booth cannot be removed until the function ends then there is an idle time charge. 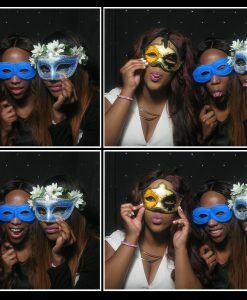 With our photo booth hire Kent we supply a huge set of Photo Booth props. We have a dispenser for all the silly glasses, masks, moustaches and other smaller props. 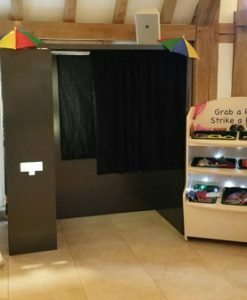 We also have a hat rack that holds more than 20 hats so your guests have plenty to choose from when they visit the Photo Booth. Our Photo Booth prints out two copies of the prints each time a guest visit the booth. The other two copies are for the guests to share. 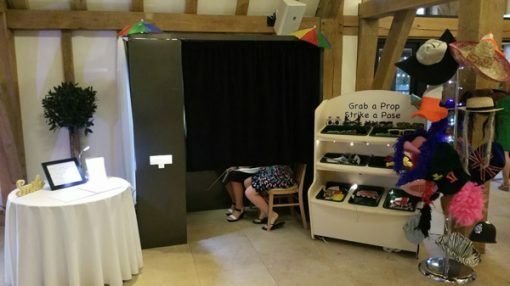 If you would like to book our Photo Booth for your function in Kent please either use the Product Enquiry function on this page or call us on 01795 474801 first to check your date is available. If your date is available you can then book from this page or over the telephone. If you are local to Sittingbourne then you can also visit our Sittingbourne showroom and book there. A Photo booth can add an enormous amount of fun to your wedding, party or function. 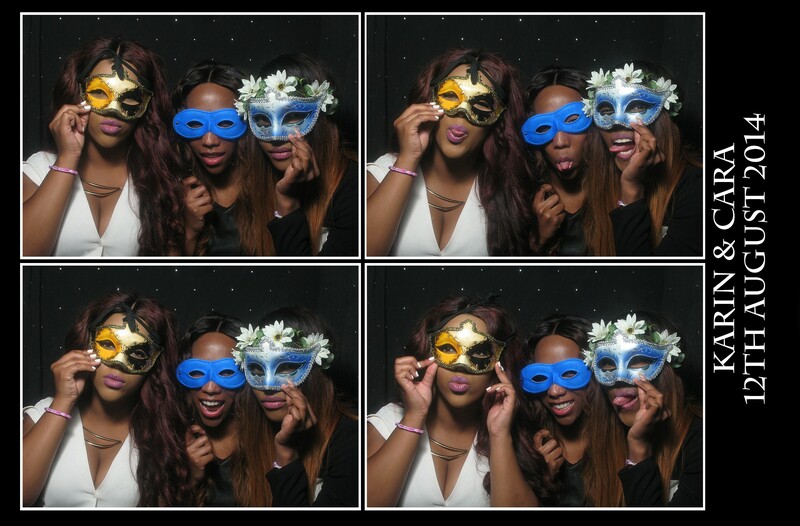 We have supplied Photo booths throughout Kent since 2010 to many weddings, birthday parties, Christmas parties and corporate functions. Our Photo Booth hire Kent Facebook page is here. Local area only on this product – with in a 15 mile driving distance of our Showroom.